Jennifer Garner and her children hopped over to Hawaii to celebrate Easter. The actress traveled to the Aloha State over the weekend with daughters Violet, 12, and Seraphina, 9, and son Samuel, 6, so that the kids could visit their father, Ben Affleck. Garner, 45, shared a photo on Instagram of herself hiking with her trainer Simone De La Rue during the trip. “A perfect morning hike with my buddy @bodybysimone. #Aloha and #mahalo!” she captioned the post on Saturday, March 31, before sharing more picturesque snaps on her Instagram Story. A perfect morning hike with my buddy @bodybysimone. #Aloha and #mahalo! Affleck, 45, has been busy filming his new Netflix action movie, Triple Frontier, in Hawaii. Before spending the holiday with his family, he was spotted in Honolulu with his girlfriend, Lindsay Shookus. 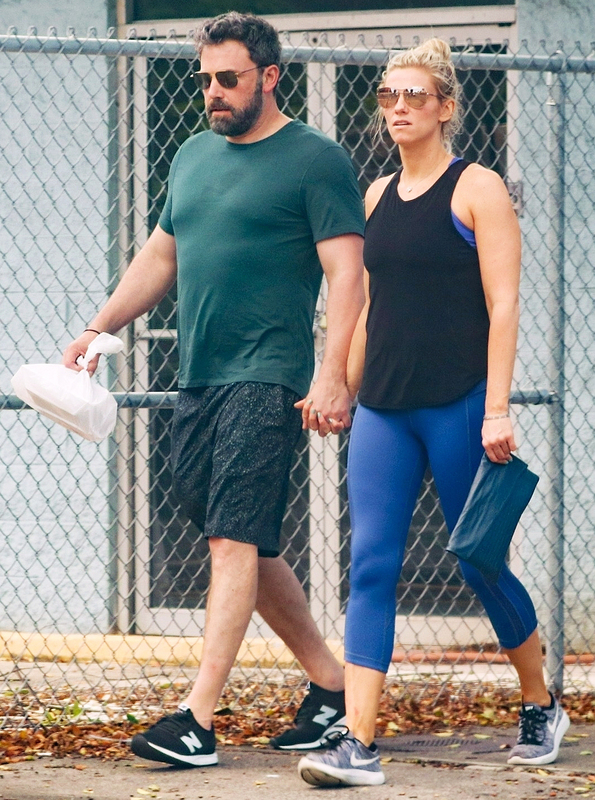 Affleck and the Saturday Night Live producer, 37, hit the beach together and went kayaking on Wednesday, March 28. The Batman actor and Garner have remained amicable since they announced in June 2015 that they had called it quits after 10 years of marriage. They both filed for divorce in April 2017. Since then, the Golden Globe-winning actress has continued to support her estranged husband’s professional and personal life, particularly when he began a rehabilitation program for alcohol abuse in September.